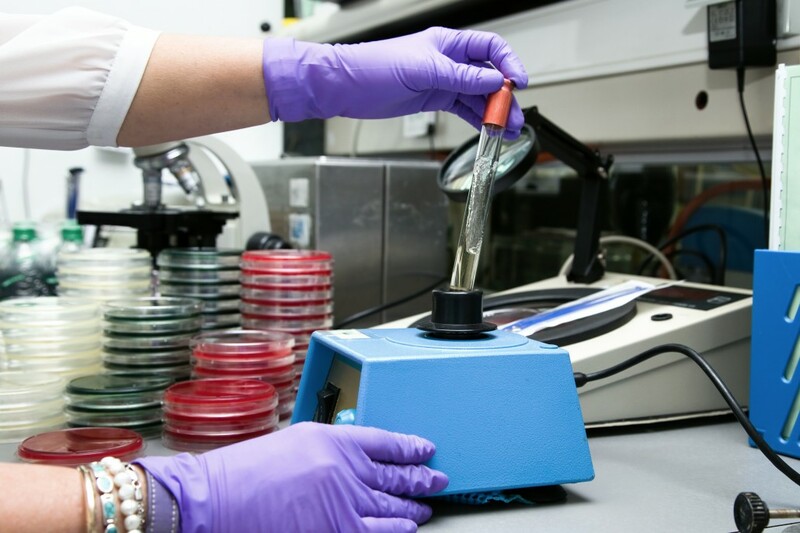 When working with lab equipment it is crucial to know you can rely on your machine to function without tweaks or hiccups. This is one of the reasons that the Vortex-Genie can still be found in many laboratories throughout North America. The durability of the Vortex-Genie is proven by the fact that the 1980’s private Label VWR and Fisher brands still exist in the labs today. Pop-off cup can accommodate many tubes. While the Vortex-Genie is without a doubt one of the most durable vortexes in labs and has been given the reputation as a “workhorse” it cannot escape the effects of time. After 35 years it is understandable that this vortex would start to show its age. Many people are now forced to look for a new vortex and are scouting for the same reliable Vortex-Genie that has seen them through many experiments. Unfortunately, these private label vortexes are no longer available. As what happens in most trades, both Fishers and VWR have moved on to newer vortexes in hopes to meet the demands of modern needs. For the loyal Vortex-Genie user this means that you will no longer be able to find these amazing vortexes on the market. Even worse it means that it will be next to impossible to find spare parts for your beloved Vortex-Genie. Vortex Genie 2 to the Rescue! While the private label Vortex-Genie can no longer be found, the features that made it so wonderful were never owned by either VWR or Fisher. This little loophole has allowed Scientific Industries to manufacture the Vortex Genie 2, a vortex with all of the same great benefits of the original Vortex-Genie. This vortex is guaranteed to be just has reliable and durable as its predecessor. 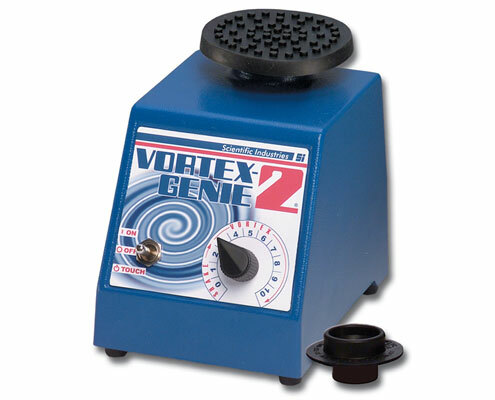 To help sweeten the news Pipette.com is selling the Vortex Genie 2 at the low price of $269.00 – 24% OFF LIST PRICE! If you are still just not ready to give up your original model, Pipette.com can help meet your spare part needs. We are able to provide parts for the vortex models made in the 80’s. To acquire these parts, please contact us with your Vortex-Genie’s serial number and model number.